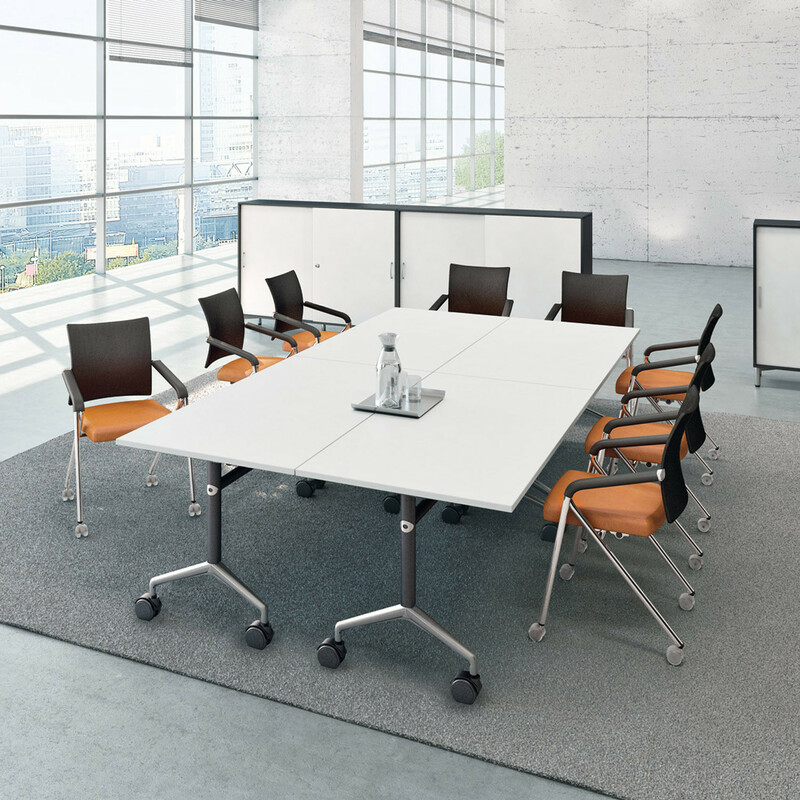 Pontis Meeting Tables are perfect for boardroom meetings, executive conference rooms, and office meeting rooms. 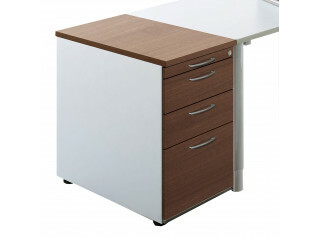 Any number of tables can be configured quickly and easily. 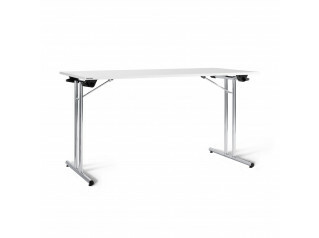 If the space is required for a different purpose after a meeting, the Pontis Meeting Tables can easily be folded down and rolled to another location for storage or to be used again. 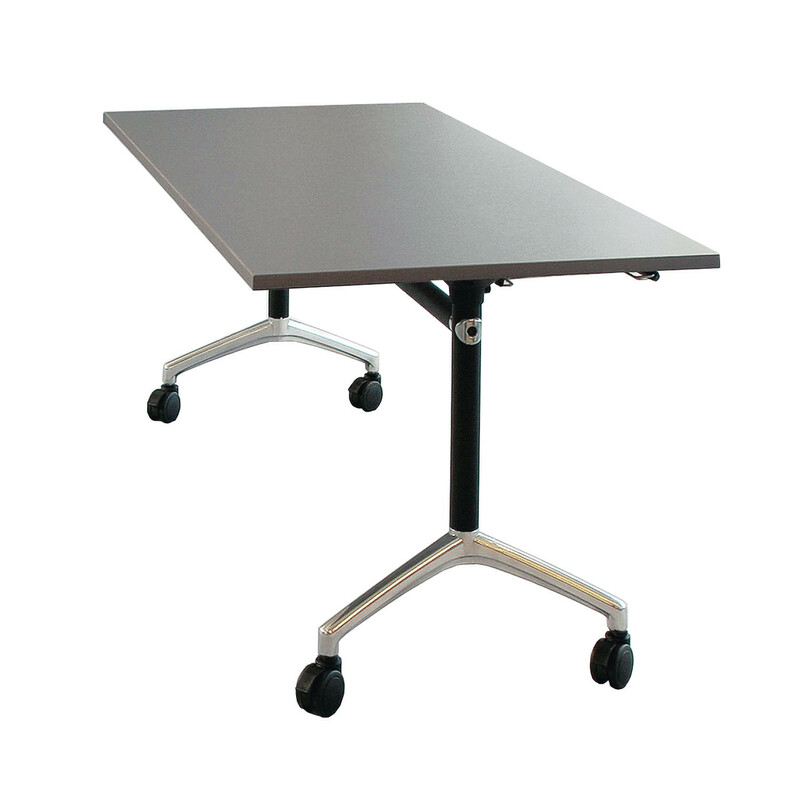 Pontis Meeting Tables are available at a fixed height or equipped with a pressure spring for height adjustment. 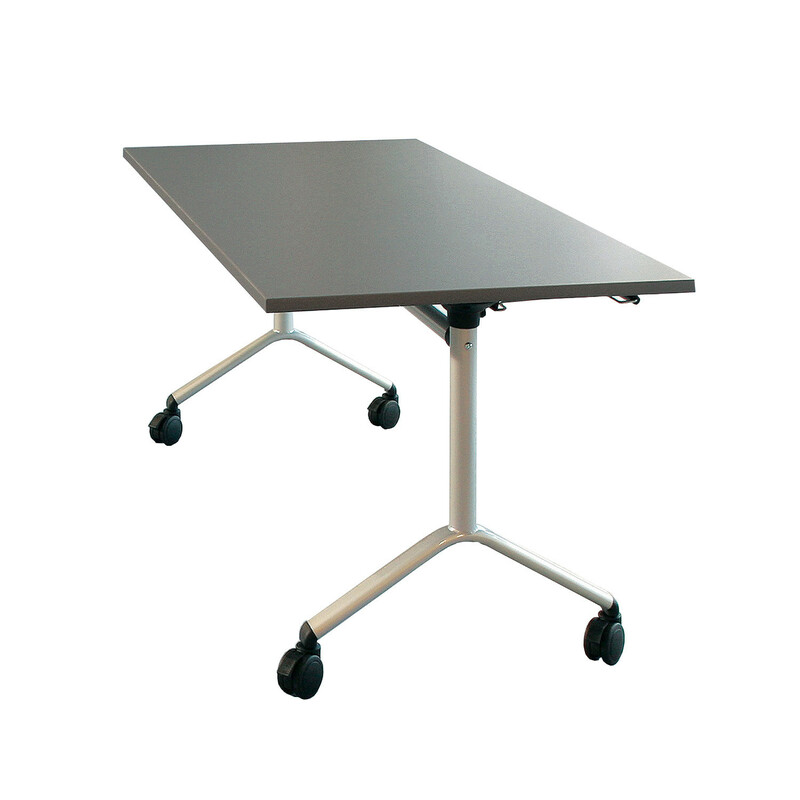 There are also mobile versions with castors or a stationary circular base. 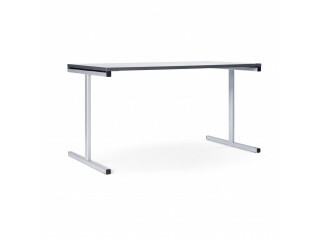 You are requesting a price for the "Pontis Meeting Tables"
To create a new project and add "Pontis Meeting Tables" to it please click the button below. 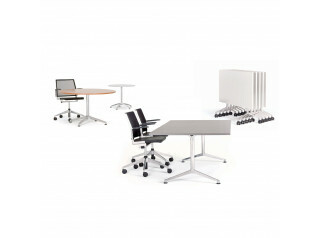 To add "Pontis Meeting Tables" to an existing project please select below.